Have you receive iOS 12.1.1 beta update? 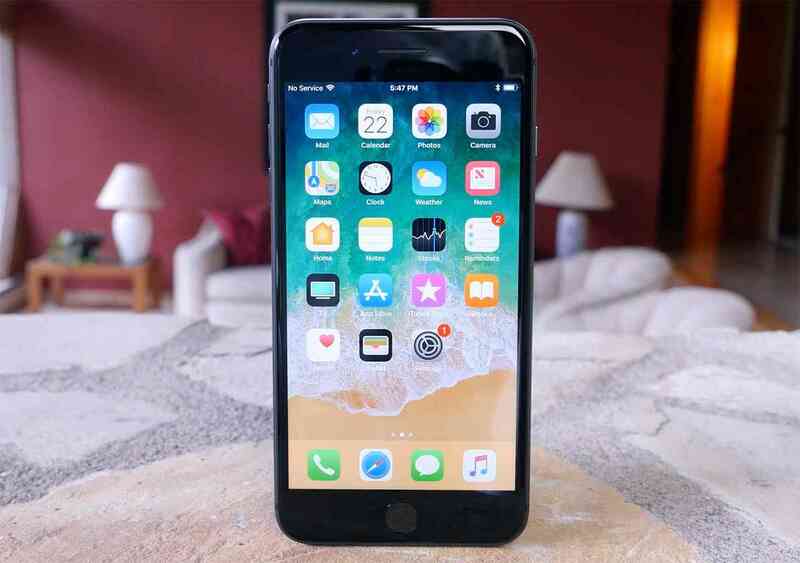 Apple is known for regular update as they releases latest iOS 12.1.1 beta 2 to it registered developer along side with watchOS 5.1.2 beta which is a week after the deployment of iOS 12.1.1 beta. If you've got a developer account with Apple, you can get this update by going into Settings > General > Software Update on your enrolled device, or by pointing your web browser at Apple's Developer Center. Don't forget what iOS 12.1.1 brings, ability to take a Live Photo while on a FaceTime call. It also includes a refreshed FaceTime user interface with a bottom bar that includes quick access buttons for muting a call and flipping the camera. Sliding up on this bar will show more options, which is a change from the previous UI that had you tap a three-dot menu to bring up additional options. iOS 12.1.1 also lets you turn off your physical SIM card in favor of the eSIM and changes the icon of the Watch app to match the Apple Watch Series 4. But as for the watchOS 5.1.2 beta update we couldn't spot any improvement rather still remain the same as the previous update but most likely to have more details coming up with the future update.